Having completed Survey Orbit operations, NASA’s Dawn spacecraft is once again thrusting with its ion engine, reducing its orbit altitude and getting ever closer to Ceres. In just under five weeks, it will lower its altitude from 2700 miles to only 900 miles above the dwarf planet. 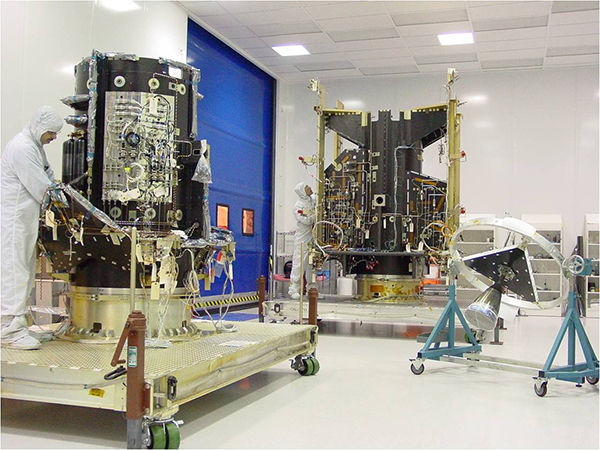 Dawn will begin the High Altitude Mapping Orbit (HAMO) around Aug. 18, where it will resume its science observations. 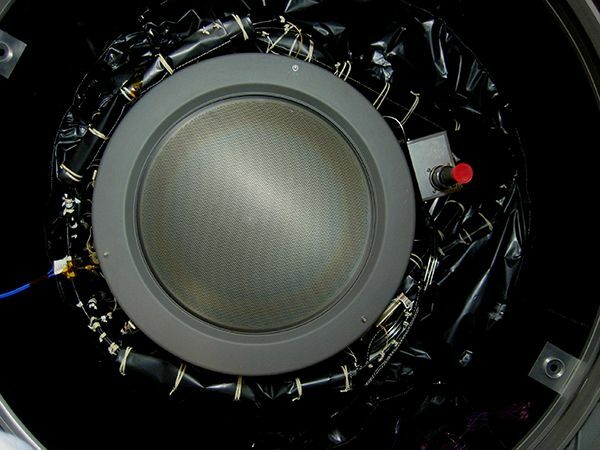 The mission stood down for two weeks while NASA’s Jet Propulsion Laboratory (JPL) and Orbital ATK teams worked through an issue that surfaced June 30 for one of the gimbals for an ion thruster. 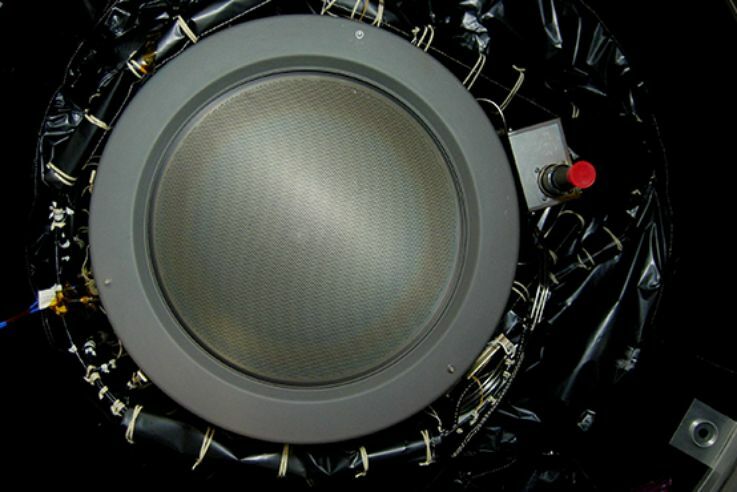 Thruster gimbals are used to help point the ion engine thrusters in the right direction while maneuvering between orbits. The team decided to switch to thruster gimbal #2, and after careful review and testing, proceeded with the mission. Once Dawn reaches HAMO, 900 miles (less than 1,500 kilometers) above the surface of Ceres, the spacecraft will resume science activities in earnest. Color imaging and much more detailed topography of the surface will be acquired with the camera along with gravity measurements and high resolution visible and infrared spectroscopy using the visible and infrared mapping spectrometer (VIR) instrument. In late fall, Dawn will transfer to its lowest orbit, the Low Altitude Mapping Orbit (LAMO), which will be its final destination. The five weeks travel time will be accomplished with the highly efficient ion propulsion system using just a few kilograms of xenon fuel. If performed with conventional chemical propulsion, the maneuver would require almost all of hydrazine remaining onboard. The futuristic ion engine is one of the most fascinating elements of the Dawn spacecraft. It gently, but persistently, accelerates the spacecraft minute-by-minute, day-by-day, rather than in one short-lived chemical blast. 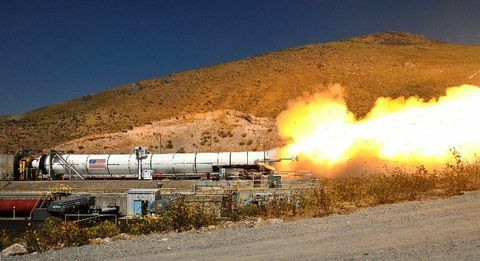 This is accomplished by ionizing the xenon gas, accelerating it with an electric field and expelling the ions through one of the craft’s three thrusters at high velocity. The thrust provided is roughly equivalent to the pulling power of a large beetle. 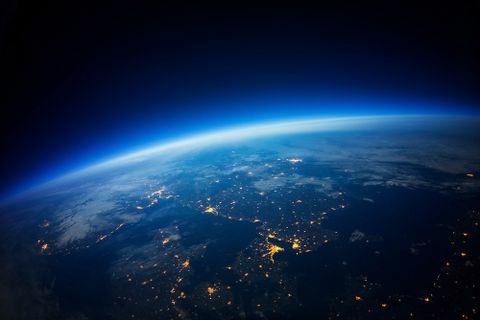 However, given the vacuum of space, this small force, applied over a long period of time, really adds up. Over the course of the mission, Dawn has changed its velocity by the equivalent of over 24,000 mph (10.8 km/sec), using about 865 lbs (393 kg) of xenon fuel. The very high efficiency of the ion propulsion system enabled Dawn to fly to and orbit both Vesta and Ceres, an exploration not possible with chemical propulsion systems. 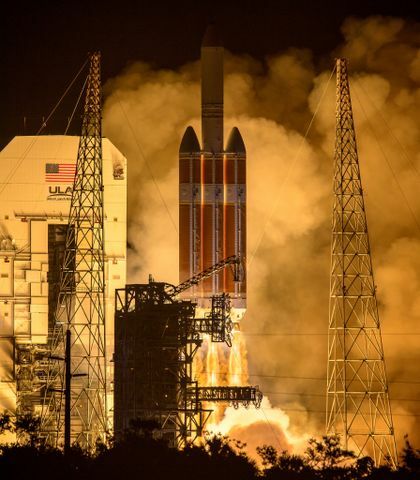 The reduced fuel requirements translated to a smaller spacecraft, which could be launched on a smaller launch vehicle and thus fit within NASA’s Discovery program cost limits. Orbital ATK and JPL’s design for Dawn incorporates all of the systems needed to support and operate the three ion engines, which are operated one at a time. This involves a large state-of-the-art xenon tank, piping, valves and flow control equipment as well as the three thrusters, each with its own pointing gimbals. Two very large solar arrays produce electrical power, and high voltage power handling equipment provides necessary power to the ion engines. Dawn was launched in September 2007, following Orbital ATK’s integration and verification of this complex system. The spacecraft flew by Mars, orbited Vesta, and is now orbiting Ceres, returning massive amounts of science data which is helping scientists understand our solar system and its formation processes. Dawn is pioneering the utilization of ion propulsion for scientific endeavors, and its success is enabling far more ambitious deep space exploration missions in the future. Dawn will complete its eighth year of flight operations in September. Although a few components, like the gimbal, are showing evidence of wear, all of the key hardware is still in great condition. Hardware redundancy is still available for all subsystems, assuring the full science mission that was conceived over 15 years ago can be completed. The science data from the mission continues to fascinate the science team and intrigue the public. Capturing the highly detailed imagery and data from two planetary bodies deep within the asteroid belt has been made possible by the imagination of the scientists, the knowledge and skill of the engineers and technicians, the finesse of her operators, and the thrust of a revolutionary ion engine.